FRESNO, California -- Family members confirm that the bulldozer operator that was killed fighting a large wildfire in Monterey County is Robert Reagan. Reagan was a graduate of Yosemite High School in Oakhurst. 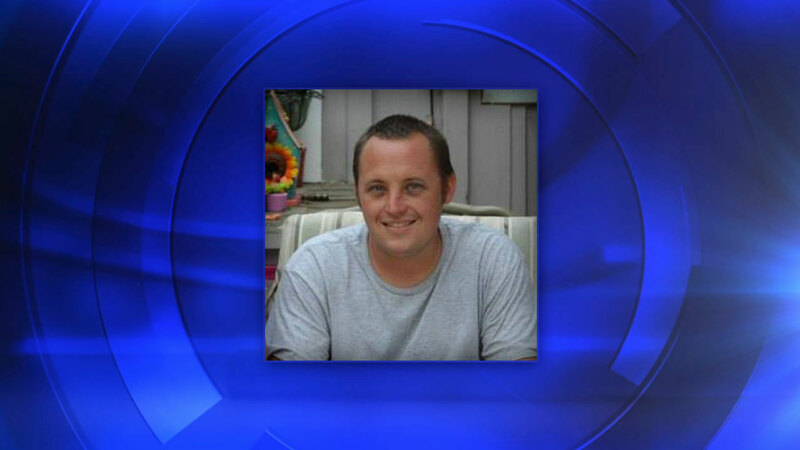 Robert Reagan, 35, leaves behind a wife and two children. A GoFundMe account has been set up by Robert's family to aid his them as they grieve and memorialize his life. Click here for full coverage on the Soberanes Fire.